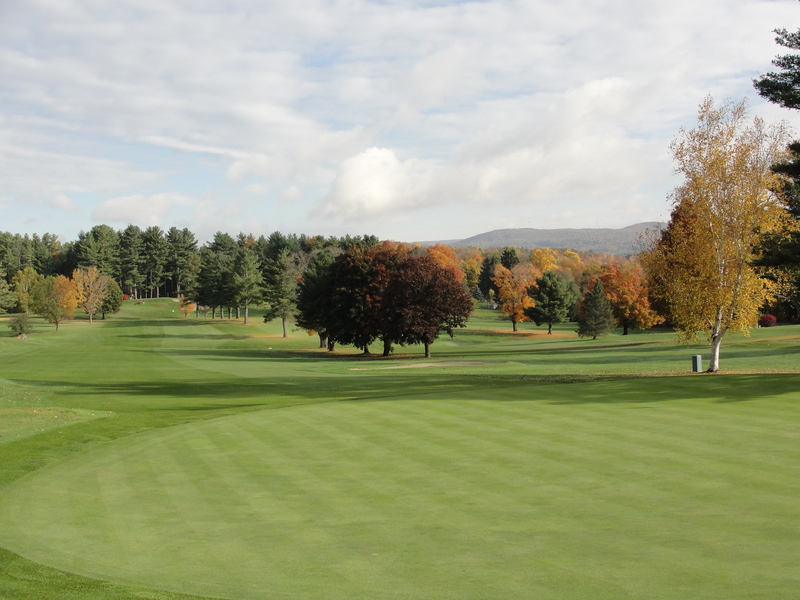 Nestled in the heart of the Berkshires in Lee, Massachusetts, Greenock Country Club was established as one of America's first golf courses, dating back to 1895. Redesigned in 1927 by the legendary golf architect Donald Ross, this 9-hole course has stood the test of time, a masterpiece of craftsmanship and original style. The Club is located just one mile from exit 2 off Interstate 90, within minutes of the historic town of Stockbridge and just a few short miles from Tanglewood, the summer home of the Boston Symphony Orchestra. With its beautiful panoramic views and plush conditions, Greenock is open to the public 7 days a week. It also offers two perfectly maintained clay tennis courts open to the public, something quite unique for this area. After your round of golf, or tennis match, relax in the lounge and enjoy a cocktail, snack or meal. And if you're planning an event, the banquet room is available for larger events and parties accommodating up to 100 guests.